Jacques Audiard’s A Prophet is an epic crime saga in the tradition of Martin Scorsese’s Goodfellas and Francis Coppola’s The Godfather. 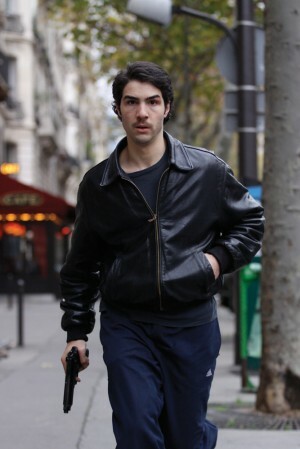 When we first meet Malik El Djebena (Tahar Rahim), he is a scared street kid entering prison without friends or any real sense of the complex and brutal rules that govern his new environment. Malik is easy prey for the gangs that dominate the prison, and is soon ensnared by the ruthless Corsican crime lord César Luciani (Niels Arestrup). 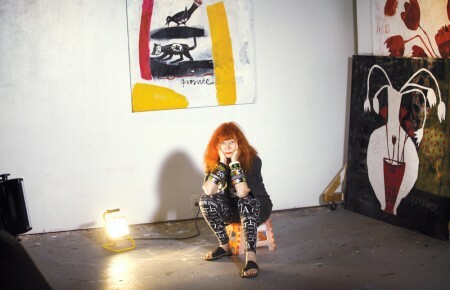 Luciani presents Malik with a stark ultimatum—kill or be killed. 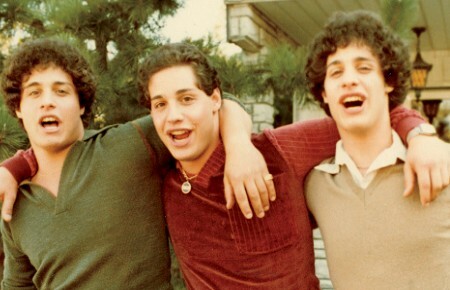 The Corsicans take advantage of Malik’s Arab background in an attempt to assassinate an imprisoned political activist under the protection of the prison’s Arab gangs. Both sides see Malik as an insignificant pawn. However, he is a fast learner who soon begins to hatch his own schemes and plot an amazing rise to power within the French underworld. Audiard begins the film with a jittery claustrophobic approach that perfectly matches Malik’s terror during his early days in prison, but as Malik’s mastery of his situation grows, Audiard mirrors his growing confidence with an increasingly expansive and mesmerizing visual style. Audiard is considered by many to be one of the best directors currently working in French cinema. Despite directing acclaimed works like The Beat That My Heart Skipped (2005), his name is little known by American audiences, but that is about to change with the release of this brilliant and powerful crime drama. Stieg Larsson was a well-known Swedish journalist and magazine editor with a love for mystery novels. In his spare time, he began to write his own series of mysteries. Larsson finished three books (The Girl with the Dragon Tattoo, The Girl Who Played with Fire and The Girl Who Kicked the Hornets’ Nest) before he even contacted a publisher. He died tragically of a heart attack at age 50, and never lived to see his amazingly entertaining books become an international phenomenon with over 12 million copies sold. Now, The Girl with the Dragon Tattoo arrives on the big screen in a thrilling new movie that skillfully captures Larsson’s compelling tale of murder and corruption amongst one of Sweden’s most powerful families. Disgraced journalist Mikael Blomkvist is surprised to receive an invitation from legendary industrialist Henrik Vanger, who wants him to investigate the mysterious disappearance many years earlier of his beloved niece Harriet. Mikael joins forces with the brilliant, if highly unorthodox, private investigator Lisbeth Salander. The two of them soon begin to uncover a tangled web of dysfunction, fanaticism and misogyny that may have led to the murders of numerous women. 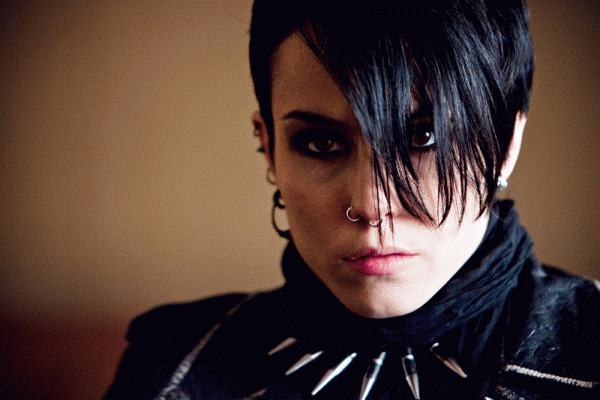 The crusading Blomqvist is clearly a surrogate for Larsson but his supreme creation is undoubtedly Lisbeth Salander, the relentless, young, tattooed, diminutive, violent, antisocial, bisexual detective with a very personal sense of morality and a highly troubled past. Director Niels Arden Oplev makes a lot of good decisions in translating book to film but none better than casting the fascinating Noomi Rapace as Larsson’s unforgettable heroine.